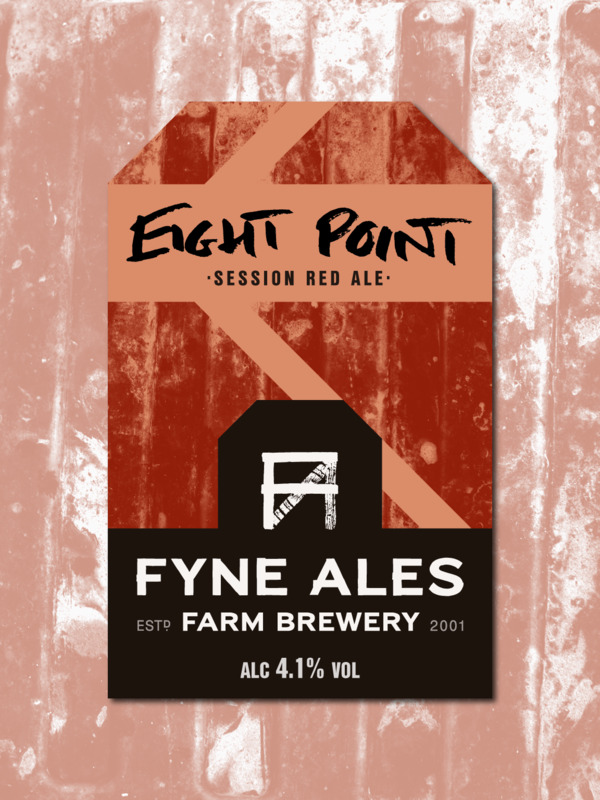 Light and easy-going red ale with balanced malt and fruity hop flavours. Smooth malt body with notes of sweet toffee and brown bread are lifted by hop flavours of mixed berries. A classic, easy-drinking red ale with a balance of traditional and modern flavours - a blend of coloured malts offers sweet caramel while New Zealand Pacific Gem hops give an earthy, blackberry finish.